All the siemens plc parts we sold, 100% brand new! Coming with original packing! 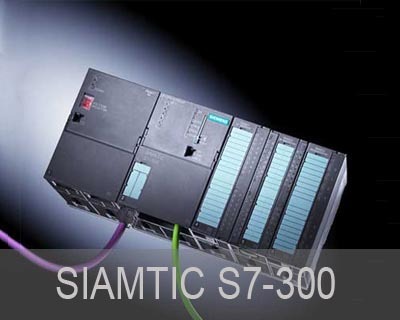 SIMATIC S7-200:Micro PLC for less complex automation tasks SIMATIC S7-200 applications range from replacing relays and contactors to handling less complex automation tasks in standalone mode, in networks and within distributed configurations.To save costs, the S7-200 is increasingly being employed in areas that previously required special electronics. Check SIMATIC S7-200 Part No/ Order no. 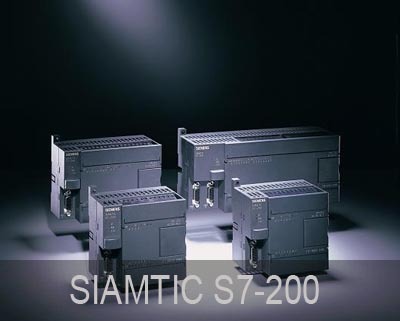 The modular controllers for innovative system solutions in the manufacturing industry.The SIMATIC S7-300 has been designed for innovative system solutions with the focus on manufacturing engineering, and as a universal automation system, it represents an optimal solution for applications in centralized and distributed configurations.The product range comprises 7 Standard CPUs, 6 Compact CPUs, 6 failsafe CPUs and 2 Technology Siemens PLC CPUs. Contact us now for special price! Check SIMATIC S7-300 Part No/ Order no. 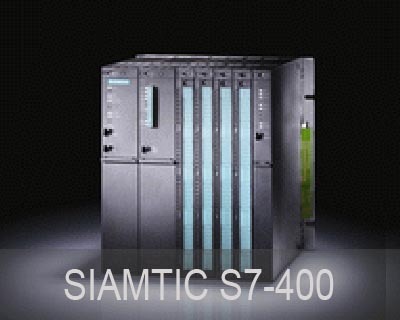 SIMATIC S7-400 �C Siemens PLC-The Power Controller for system solutions in the manufacturing and process industries Within the Controller family, the SIMATIC S7-400 is designed for system solutions in the manufacturing and process automation.The product range comprises 9 Standard CPUs, 2 failsafe and 2 high available CPUs.All the siemens parts we sold, 100% brand new! Coming with original packing! Check SIMATIC S7-400 Part No/ Order no. All the siemens HMI we sold, 100% brand new! Coming with original packing!SIMATIC HMI offers the full product family for machine level human machine interfaces from a single source: starting with Push Button Panels right up to powerful Multi Panels. 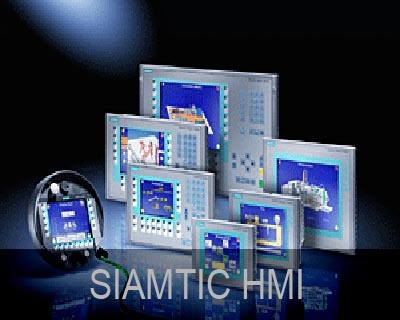 Check SIMATIC HMI Part No/ Order no. 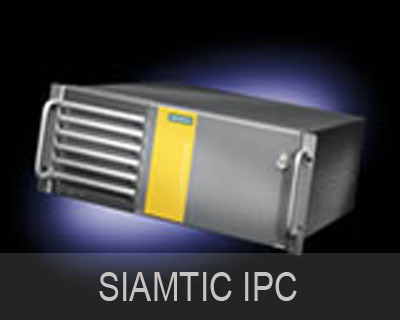 Check SIMATIC IPC Part No/ Order no. 6RA70 best price from DEAO Electric!Siemens SIMOREG 6RA70 DC Drives.DC-Master is known the world over for its outstanding quality, reliability, and most of all performance.With features such as feed forward control on all of the inner control loops and a 83ns instruction time made possible by its powerful co-processor system the SIMOREG 6RA70 DC-Master stands unchallenged on its performance from every end of the globe. 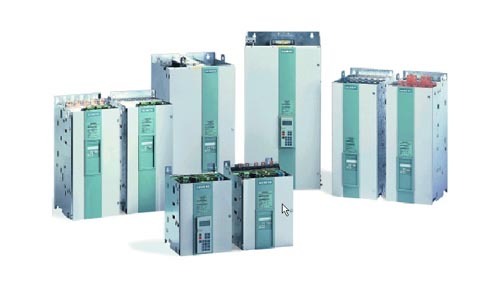 Check SIMOREG DC Drives Part No/ Order no. Forget individual components, such as rotary timers, cube relays, counters and contactors - Simatic LOGO! is the complete all-in-one solution. 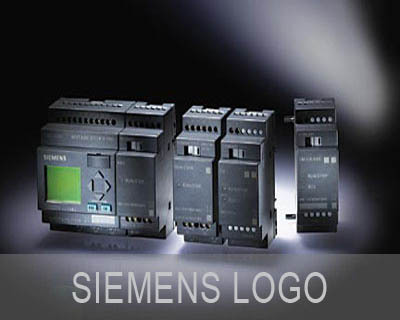 With its 8 basic and 30 special functions, Siemens LOGO! replaces a whole range of hardwired controls. The new Siemens LOGO! TD remote display can also replace panel mount devices such as loop controllers, panel meters, digital timers/counters. Easy-to-mount, minimum wiring, easy programming, done! Check SIEMENS LOGO Part No/ Order no. Bigger stock & Better Price! 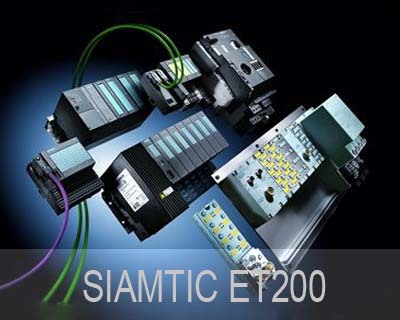 All the Simatic ET200 Modules we sold, are original one! - 100% Brand New ! Contact us now for special price! Check SIMATIC ET200 Part No/ Order no. SIMATIC Software provides an integrated engineering environment with first-class products for the widest range of modes of operation and applications. 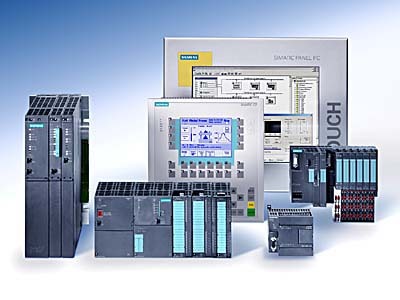 These software products are based on an integrated system,offer open interfaces, generate reusable blocks and therefore save time.ALL SIEMENS SIMATIC SOFTWARE we sold,Contact us now for special price! 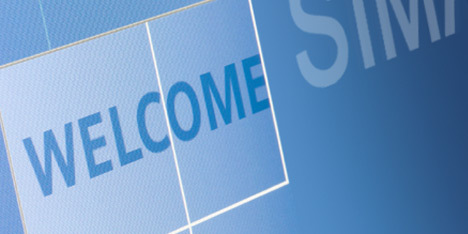 Check SIMATIC SOFTWARE Part No/ Order no.